Cyn Balog's follow-up to "Fairy Tale" has more wit, more supernatural delights, and more star-crossed romance! Teen girls will love this story of a Sandman who falls in love with his human charge. 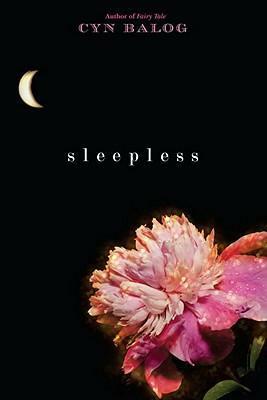 Cyn Balog had a massive case of insomnia while writing "Sleepless. "She is the author of "Fairy Tale, Sleepless, " "Starstruck, Touched, "and "Dead River, " and lives in Pennsylvania with her family."